This means Oil and Gas companies need to become leaner by renegotiating expensive oil service contracts, cutting wages and relying more heavily on real-time data critical to monitoring operations and ensuring their costs are in line with the decreasing price for crude. DesignIt!’s experience includes upstream, downstream, oil service, and pipeline companies. 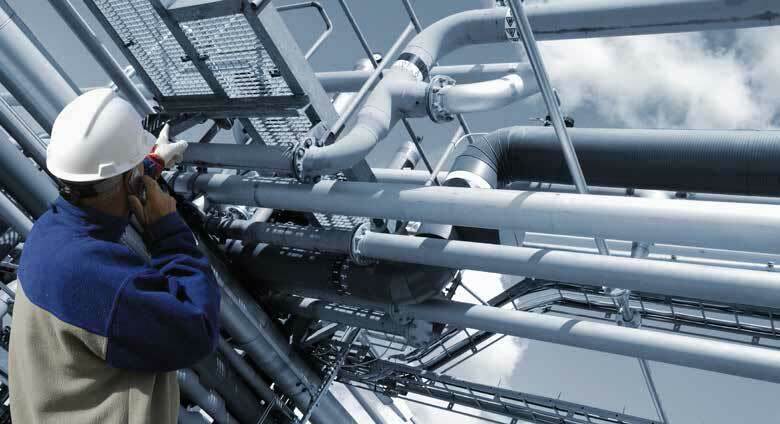 We’ve supported Oil and Gas in their efforts to meet industry challenges and have provided solutions that streamline operations, contain costs, monitor risk and enhance performance.